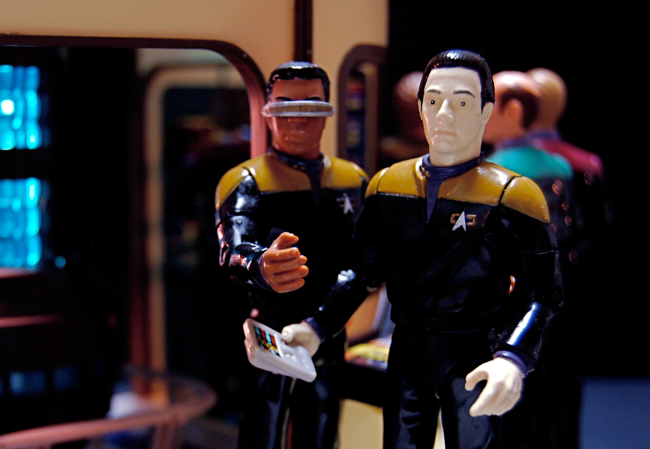 Here’s a blogging strategy that would make Data proud. Image by JD Hancock via Flickr. As content marketers, we pour our heart and soul into every piece of content we create – which is why it’s super frustrating to spend an insane amount of time on a blog post only to have it flop. But what if there was a way to easily tell whether a blog post idea will resonate with your audience, all while making your brainstorming process a breeze? Say hello to your new best friend, Google Analytics. 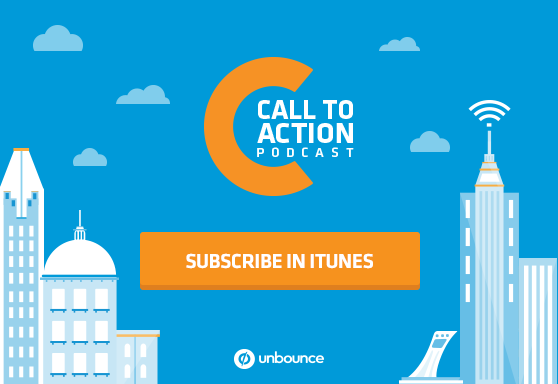 In this episode of the Call to Action podcast, we spoke with Andy Crestodina from Orbit Media about Google Analytics reports that’ll help make your blog content more successful by leaps and bounds. The Google Analytics reports that’ll help you find the juiciest keywords for your posts. The one character trait that sets marketers apart from advertisers. How to put together a blog ideas cheat sheet that you can refer to next time you have writer’s block (or simply want to write a killer post).